Note: if you desire to stay in your motorhome at TMS, they have that available outside of the tunnel. 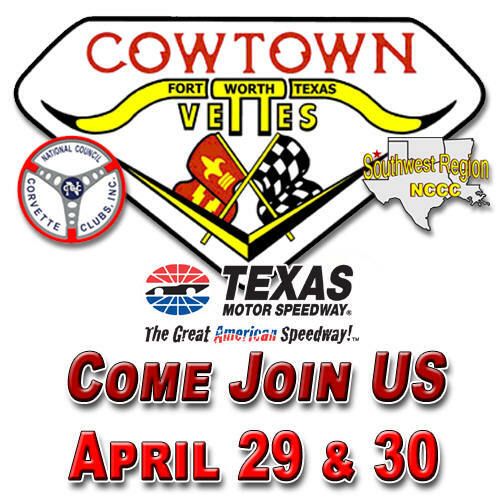 TMS Oval Laps are available to participants and workers on Sunday Morning (weather permitting) NOTE: ALL Vettes MUST BE TECHED prior to being allowed on the oval for Speedway Laps. This will be a new caterer this year and some awesome food. Unfortunately catering costs have had a sharp rise so the meal cost has gone up this year. Saturday and Sunday Lunch is not provided however the TMS concessions will be open for business. 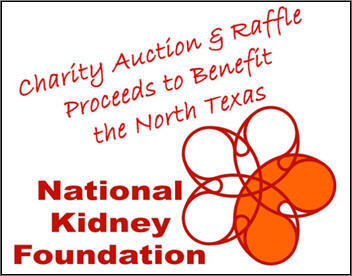 PRE-REGISTER TO GUARANTEE YOUR ENTRY IN THE EVENT; only 80 entrants will be accepted!!!! Early Registration must be postmarked by April 15, 2017!!! NOTE: This event has been known to sell out - don't delay sending in your registration! Worker Parking & Winner Circle Photos ONLY PARK in the ORANGE AREAS on the north end of the garage - or down by the track entrance / concession area - DO NOT PARK on south side of garage. 5:00 PM - Sat Dinner for Workers - at Host Hotel . 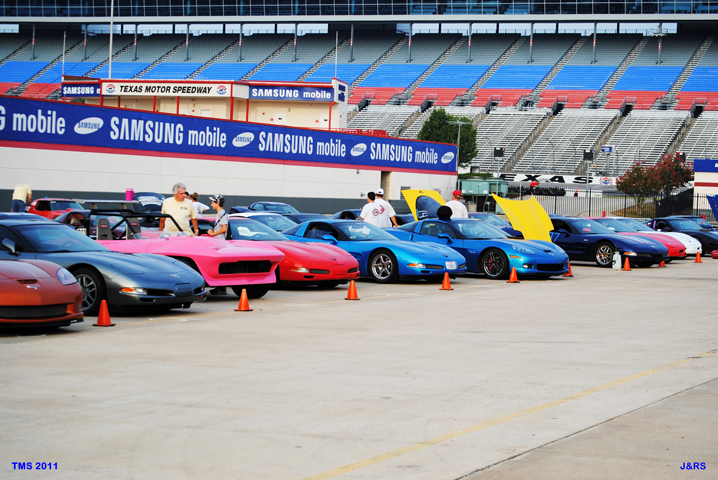 NOTE: If you are not a member of NCCC, NCCC Enthusiast Memberships are available for $35; or you can join Cowtown Vettes. Please email Webmaster for any link or issues with webpage.